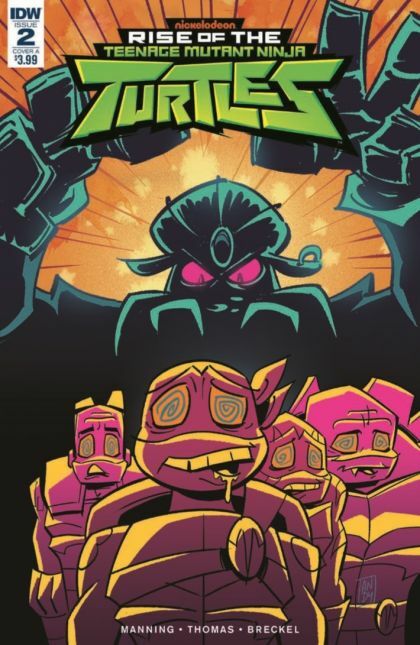 The Turtles face a brand-new menace that's weirder than any they've faced before! Will the Turtles be able to agree on the right course of action or will they drive themselves insane trying to best each other? ? Overseen by showrunners Andy Suriano (Cosmic Scoundrels) and Ant Ward!